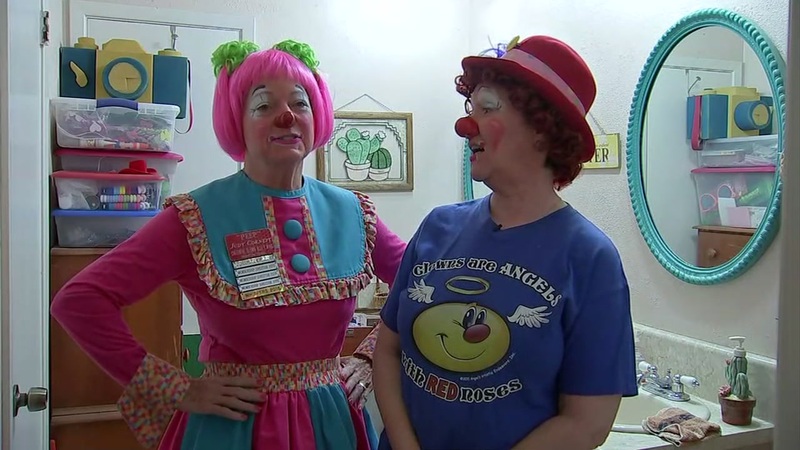 HAMPTON, Virginia -- A 13-year-old girl faces charges in an alleged murder for hire plot involving a clown and her teacher. 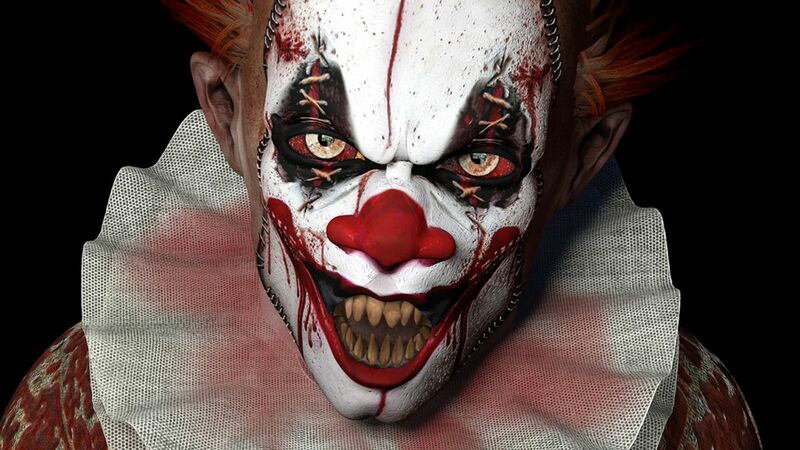 The girl is accused of using social media to ask the clown to kill her teacher, WHSV-TV reports. 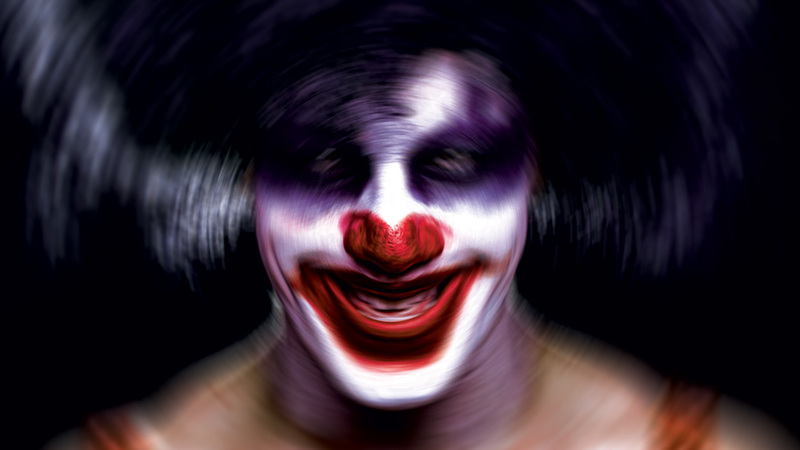 A Houston teen has been arrested for making a clown-related threat against a Houston school, according to officials with the school district. 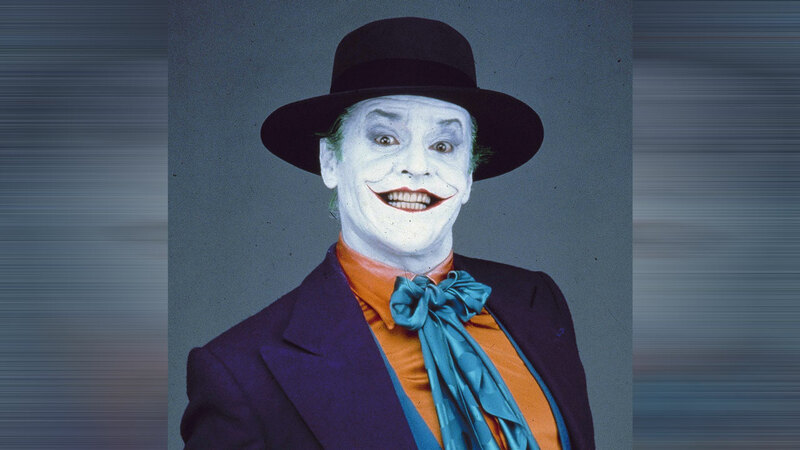 We're celebrating (and or cringing) from this collection of famous clowns from television, film and web. A tip to police led them to the girl, who was taken into custody. Parents in the school district say they were surprised by the allegations. "I'm just floored by it," parent Rebecca Conley says. "I can't believe it...that situation would happen in this community." The girl is charged with one count of threatening to kill by electronic message. The girl's teacher meantime is aware of the alleged threat and was not harmed. 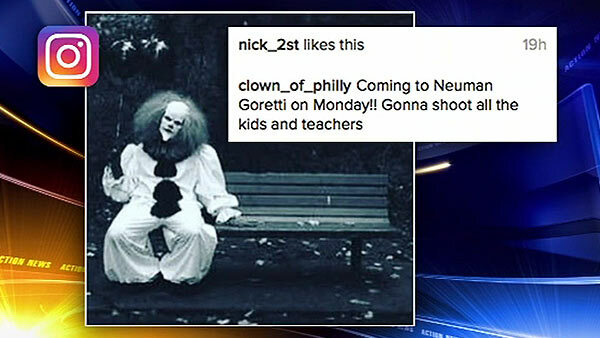 Concern about several clown-themed social media threats targeting schools in Philadelphia are prompting action by school officials and police.